The year 2020 marks the 100th anniversary of the death of Dutch theologian, statesman, educator, churchman, editorialist, and social theorist Abraham Kuyper. To commemorate his life and legacy, the Journal of Markets & Morality is accepting submissions on the theme of Abraham Kuyper for the Fall 2020 issue, guest edited by Reformed scholars Robert Joustra and Jessica Joustra of Redeemer University College in Canada. While any submission related to the life and thought of Abraham Kuyper will be considered, the editors are especially interested in submissions that focus on Kuyper’s actions and policies — whether political, educational, ecclesiastical, editorial, or otherwise — and how they should be assessed 100 years later. To what extent did Kuyper’s actions align with his words? 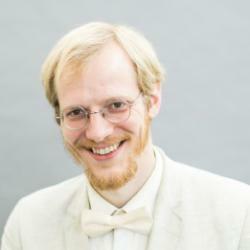 How much of his theory showed through in his praxis? 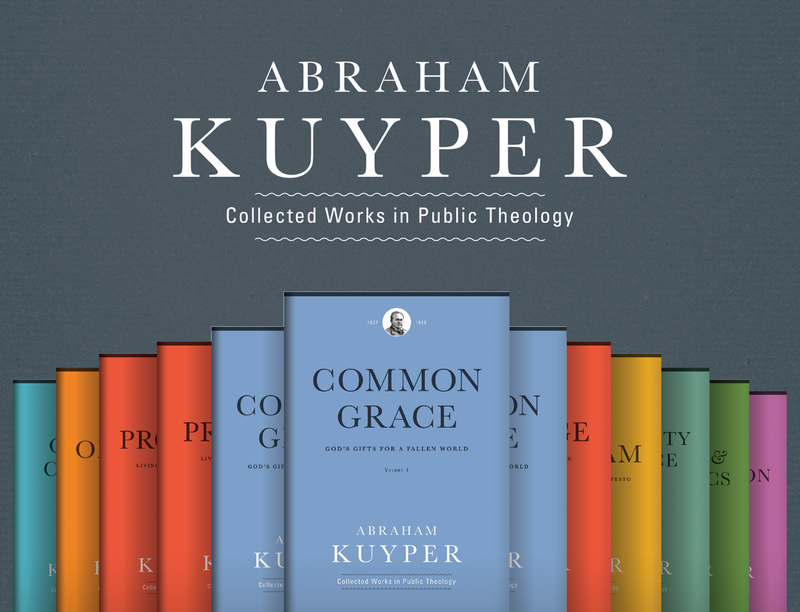 When was Kuyper willing to compromise, and how did he justify doing so? How have the institutions he founded or participated in — such as the Vrije Universiteit, the Doleantie, De Standaard, or the Anti-Revolutionaire Partij — responded or reacted to his influence? Some of these no longer exist, and others no longer exist in the form that Kuyper knew them. What might Kuyper think of their legacy today? And what are we to make of his? Submissions can be sent to managing editor Dylan Pahman at dpahman@acton.org. Please note that this is a call for academic research papers, not op-eds or essays. The Journal of Markets & Morality is also co-sponsoring this year’s Kuyper Conference. Find out more from Jordan Ballor here.